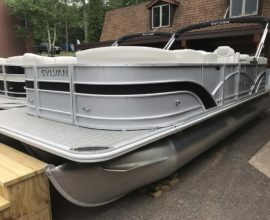 Design your new dream boat with us! We offer the power of choice. 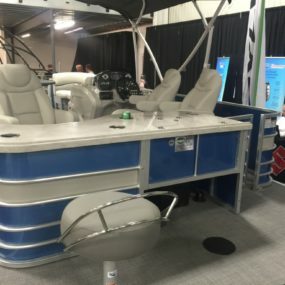 Design your next boat with us and get every feature you want without the hassle of adding extra equipment later. 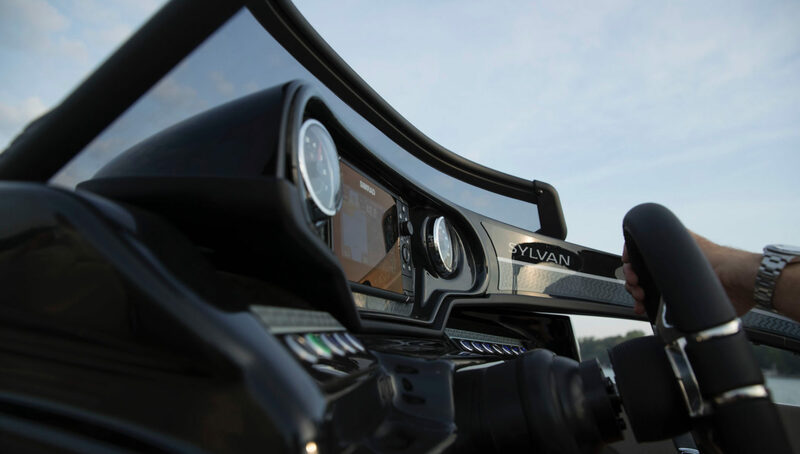 Choose the best in class power of Evinrude outboards combined with the heritage and dependability of Sylvan boats. 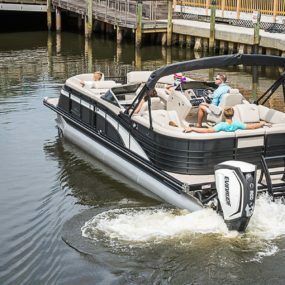 With both offering best in class warranty, you will have peace of mind on the water. 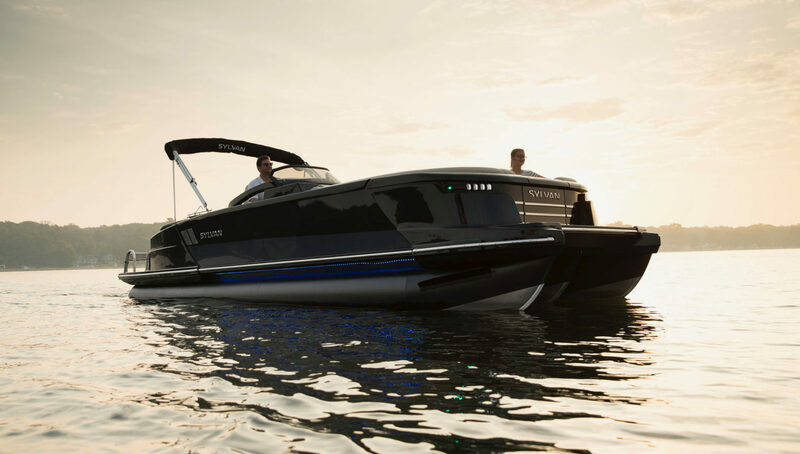 Contact us today to design your next dream boat! 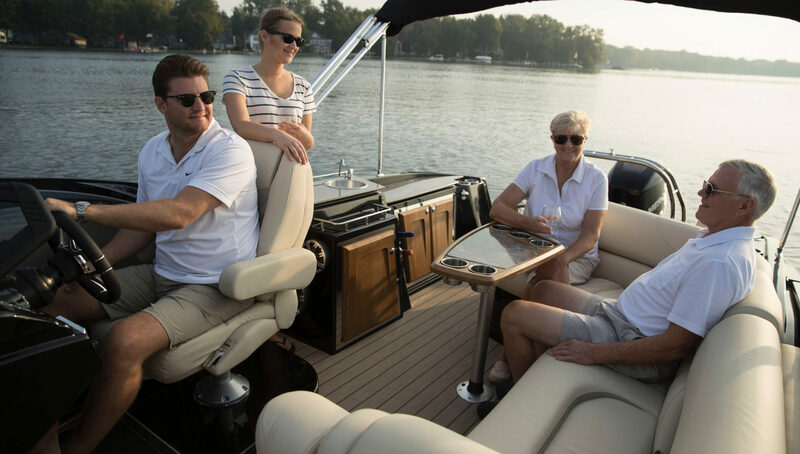 A full service marina offering new and used boat sales, rentals, and repair. Family owned and operated since 1977. Our experience is at your fingertips. 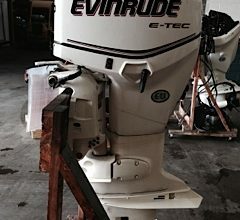 Let our Evinrude Certified Technicians troubleshoot and repair your boat for you! Discover the difference the Greer's Pier Experience makes.